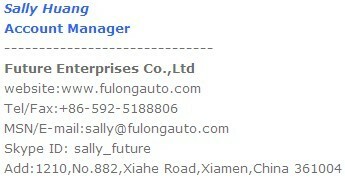 FUTURE here, a company specialized in wiper blade, hope to cooperate with you. Our products sell very well to more than 30 countries, why not compare the quality? About products: 1. Special patent technology:single steel structure. 2. Various adaptors: widely used for 99% cars. 3. Different Spoiler: fit both LHD&RHD driving cars. 4. Top grade natural rubber and spring steel: longer life, noiselesss. About company: 1. Strong R&D team: solve all tech problem in time, develop new items. 2. 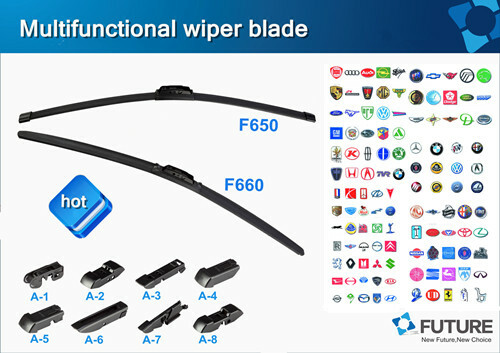 Strict QMS: check each wipers before leaving factory. 3. 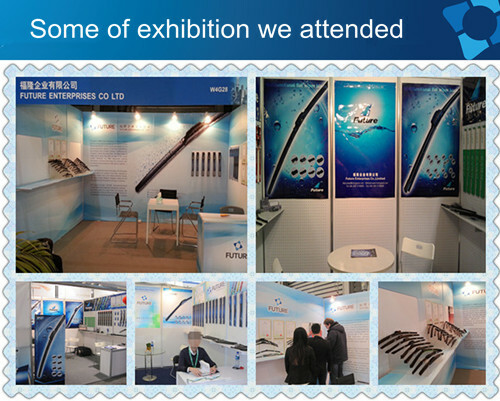 Attend many exhibition: have oppotunity to meet you. Next message: bugzilla@jessica.w3.org: "[Bug 21558] New: dependency wrong for "format-date-en152" and "format-dateTime-en152""
Previous message: bugzilla@jessica.w3.org: "[Bug 21423] English numbering doesn't conform to W3C example"